Keratin Daily Express-Not ready to make the commitment or investment in a treatment? Not sure which one is right for you or your hair type? 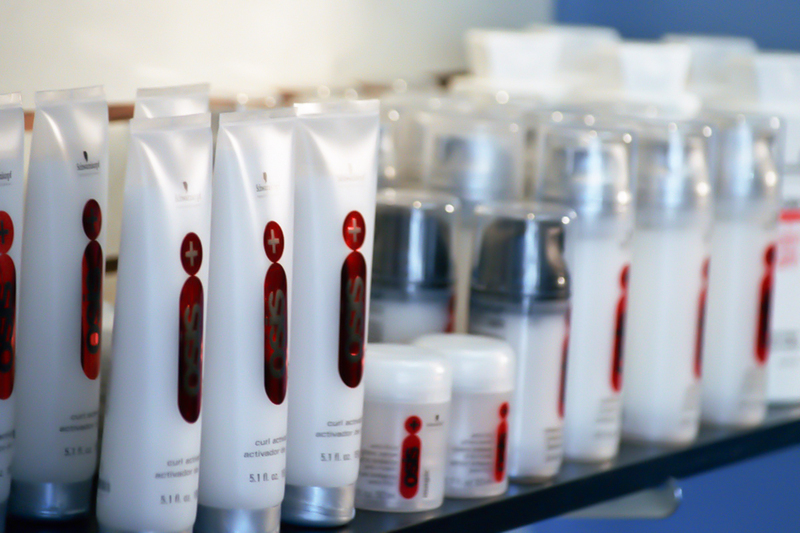 Daily Keratin will allow you to experience the primary benefits of a Keratin Smoothing Treatment in just minutes. It shampoos out with no build-up, and is safe to use every time you shampoo. Laurent D top Hollywood stylist to Johnny Depp, Gwyneth Paltrow, Uma Thurman, the list goes on,devleped a line of hair care formulas that could perform up to the expectations of the most elite stylists and thier clients. Laurent returning to his French heritage devleped select herbal blends to achieve the most challenging styles naturally, led to the creation of Prive' formule aux herbes.